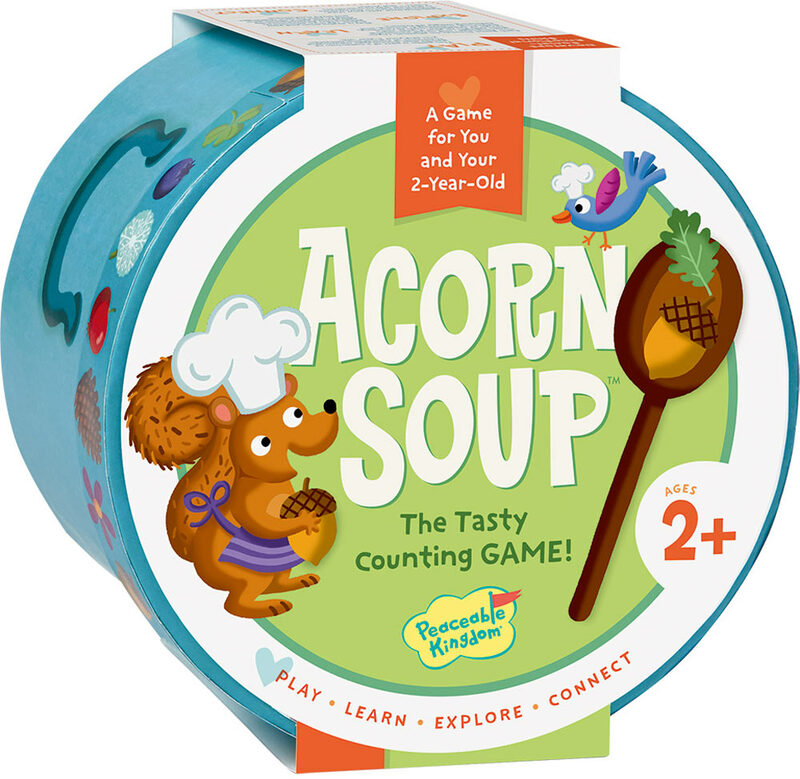 With this sweet game, everyone helps squirrel make yummy soup from all his extra food! 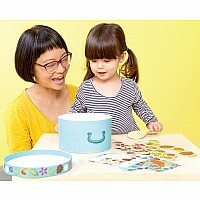 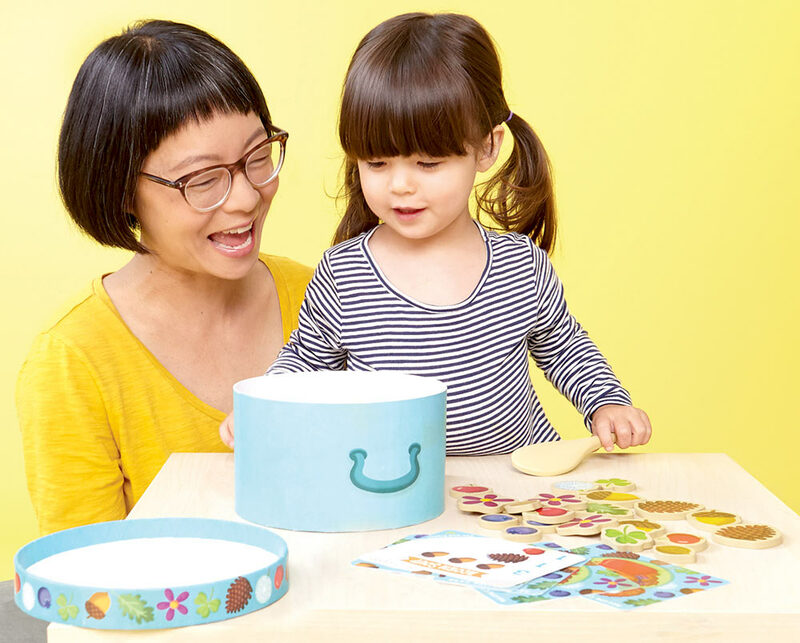 While having fun, younger kids will learn about taking turns, following the rules and some new vocabulary too. 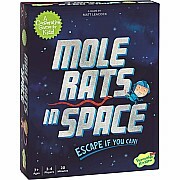 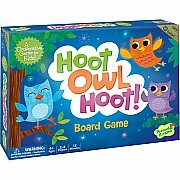 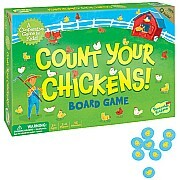 For ages 2-4 yrs, from Peaceable Kingdom.